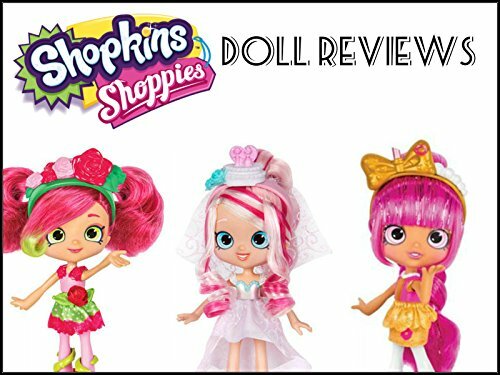 In season one there will be reviews of new Shopkins Shoppies dolls released in 2017. The Shoppies come in little doll fashion packs with exclusive shopkins mini figures and a special VIP card and a comb. The shopkins are made by Moose Toys.